The Certificate in Oral Health Education is a qualification suitable for qualified dental nurse who are required to provide oral health advice to patients under the direction of a dentist. 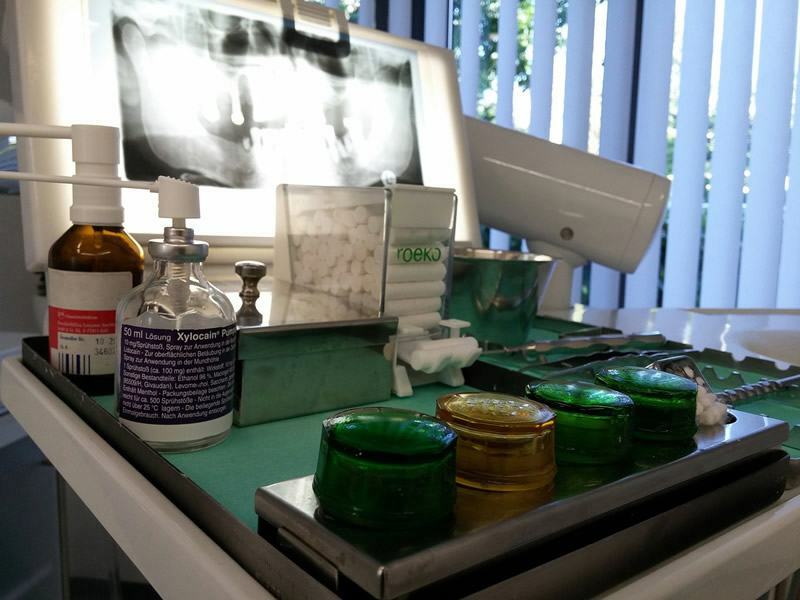 The course reflects the theoretical knowledge and practical skills necessary for the provision of health education by a dental nurse in a relevant dental environment. The application of knowledge in practical situations and the skills required are assessed through a Record of Experience. The main objective of the course is that, upon completion, dental nurses should be competent to offer dental health information to individuals and small groups. The Record of Experience is designed to demonstrate your competence of undertaking oral health education with a number of specified patient groups, covering a range of topics as outlined in the syllabus. – Be a GDC registered dental nurse or hold applicable qualification i.e. NVQ Level 3 in Oral Health Care, the National Certification for Dental Nurses (NCDN), or equivalent. – Have an agreement with a dentist to act as your supervisor prior to submit the application for the examination. A-Z Training Centre can help candidates in this issue if needed.